What do we owe to each other? This is bizarre, especially with the dealer acting as middleman. Now, I think all of us would prefer the cars we sell go to “good” homes. I’ve always sold mine to the highest bidder, but if I know someone’s going to love it and take care of it as much as I did—ideally even more so—it’s a satisfying feeling. Or, deeper than that, do we have some moral imperative to the previous owners of our cars, to honor them and their intentions? They have a point. 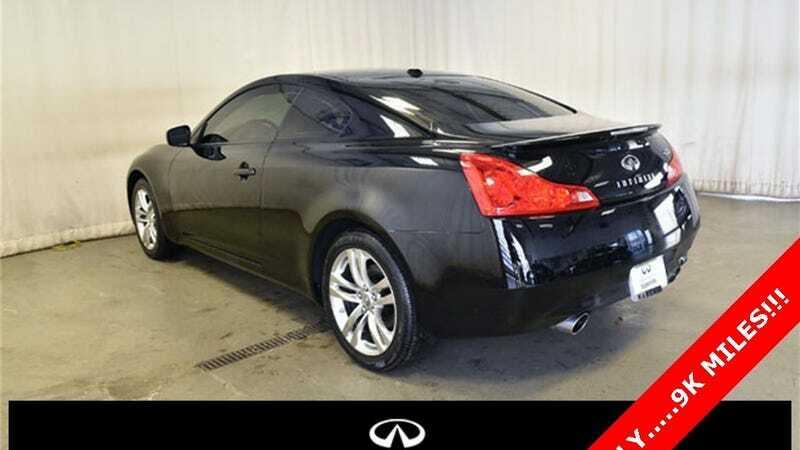 It is just an an Infiniti G37, after all.